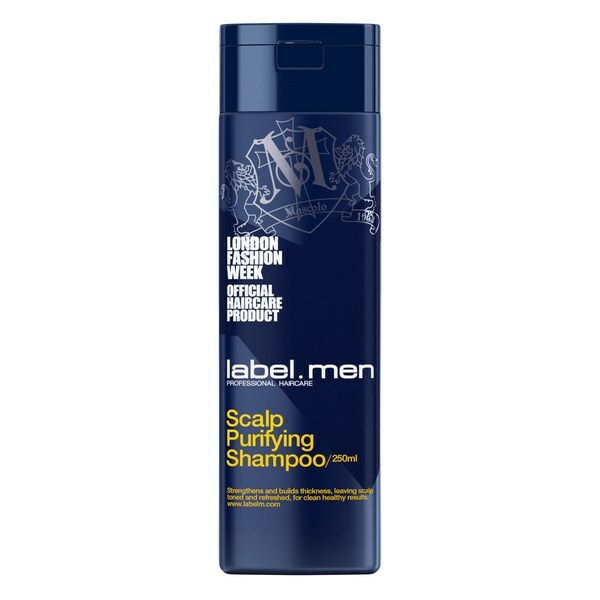 The Scalp Purifying Shampoo from label.men is a gentle daily cleanser designed to leave the scalp and hair looking and feeling healthy. Suitable for all hair types, the shampoo has been formulated with the exclusive eleMENts complex which contains soothing botanicals to stimulate hair growth. Micronization Technology and key ingredient, Acetyl Tetrapeptide-3, strengthen and thicken hair. Experience a fuller head of hair and a flake-free scalp. E.N. 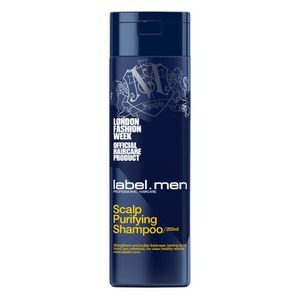 Directions for use: Apply to wet hair, lather, then rinse thoroughly.